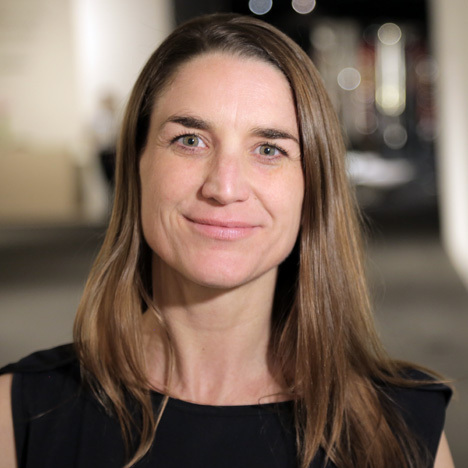 News: Finnish furniture brand Artek has appointed former Design Miami director Marianne Goebl as its new managing director. The announcement follows the acquisition of Artek by Swiss furniture brand Vitra, where Goebl worked for ten years before joining collector's fair Design Miami. "I am honoured and excited to join Artek, one of the most relevant and innovative contributors to modern design, at this decisive stage," said Marianne Goebl. "I look forward to further developing this unique project on an international level, building upon its extraordinary design legacy with due respect to Artek's status as a Finnish national treasure." Goebl stepped down from her position at the fair in February after three years, and was replaced by Rodman Primack, former chairman of London auction house Phillips de Pury. She was previously head of international public relations and partnerships at Vitra, where she worked from 2001 to 2011. Goebl replaces Mirkku Kullberg, who has led Artek since 2005. Kullberg will continue to act as president of Artek's board of directors and joins Vitra as head of Vitra Home. Vitra owner and board director Rolf Fehlbaum told Dezeen that design brands need "a romantic person" at the helm in an interview last month. He also explained his excitement about acquiring Artek, which was co-founded by Finnish Modernist architect and designer Alvar Aalto in 1935. "I have been in love with Aalto from a long, long time ago," he said. "I never was interested in buying a company. Artek was the one exception." Artek acquired the production facilities used by Aalto to develop his furniture in January.